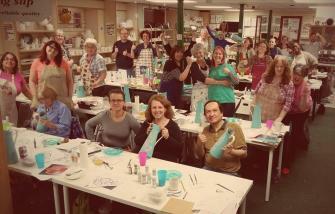 Pottery Camp is back in September 2017! We're excited to announce Mayco Pottery Camp is returning on 28-29 September 2017, just before our Annual Open Day! Save the date in your diaries now and further details will be announced soon. Make sure you're signed up to our mailing list to be the first to hear. 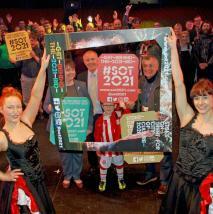 In the meantime, please see the image to the right for a sneak preview of the projects we have planned for you! 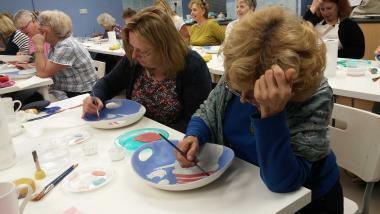 Mayco Pottery Camp is a Sell-Out! 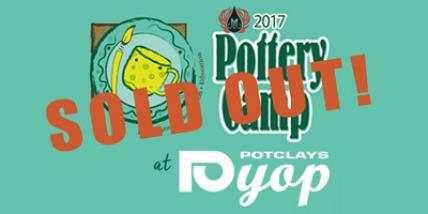 Mayco Pottery Camp has sold-out in record time this year! 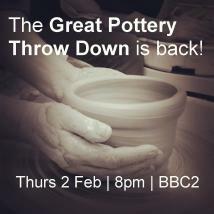 We'll be having to move to a more spacious area to hold Pottery Camp to accommodate the larger-than-expected numbers, which really is great news. 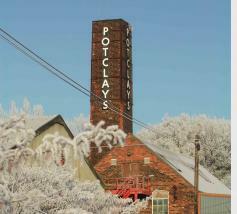 Many thanks to all who have booked a place and we can't wait to welcome you at Potclays PYOP in May! For full Camp details please see this link. All manner of creatures have descended on us this week (including Teddy Wright from Mayco who'll be with us for the next 3 days!). 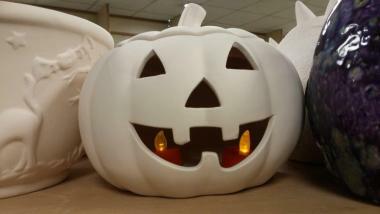 Take a look at some of our exciting new Halloween and Christmas stock, and be inspired! All of this will be available at special prices for those attending our Mayco workshops today and tomorrow, and our Open Day on Saturday. Come and join in the fun!